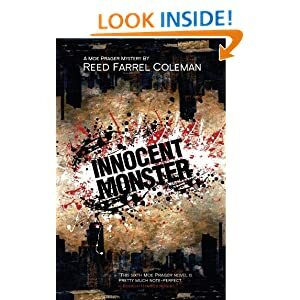 Today Amazon offers Innocent Monster (Moe Prager) by Reed Farrel Coleman. “In Shamus-winner Coleman’s darkly impressive sixth Moe Prager mystery (after 2008’s Empty Ever After), the retired Brooklyn PI takes on a baffling missing person case only because his estranged daughter, Sarah, begs him to help. In the three weeks since art prodigy Sashi Bluntstone, the 11-year-old daughter of Sarah’s childhood friend Candy Castleman, disappeared from a walk on the beach near her Long Island home, the police have found no trace of the girl, who “skyrocketed to prominence at age four when her Abstract Expressionist paintings… began selling for tens of thousands of dollars.” Prager, who encounters a host of ugly characters, including parents Max and Candy, who aren’t telling all they know, and resentful painter Nathan Martyr, becomes increasingly sure that Sashi is dead, but keeps slogging along. His past as a cop, his guilt over his wife’s murder, and his current career as a wine merchant make Prager a complex character well suited to handle a complex mystery.” — Reed Business Information, a division of Reed Elsevier Inc.
Reed Farrel Coleman’s mysteries starring Moe Prager have won or been nominated for many of the crime fiction world’s biggest awards, including the Edgar, the Shamus, the Barry, and the Anthony. The Moe Prager mysteries were named as part of Maureen Corrigan’s Best Books of 2009. Aaron Zenz lives in Spring Lake, Michigan. 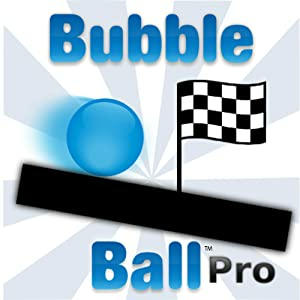 Bubble Ball Pro is a free to download today only. Try this fun, new physics puzzle game, where you will test your ingenuity and thinking skills to get the bubble to the goal. Use the pieces and powerups provided, and come up with creative solutions! There are two types of pieces, wood and metal. Wood pieces are affected by gravity when you hit Start, while metal ones stay where you placed them. Use powerups to give the bubble speed boosts and even reverse gravity! Don’t like the blue bubble? Make it a different color! Don’t want to start at the beginning? You can skip around to your liking and jump right into the 120 exciting levels. A great game to test your logical thinking skills, and to play whenever you’re bored! 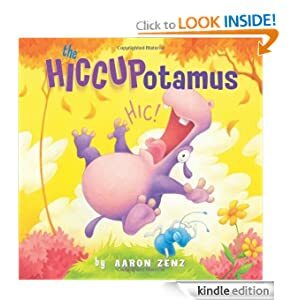 This entry was posted in Kindle Applications, Kindle Apps, Kindle Books, Kindle Daily Deal and tagged Aaron Zenz, Bubble Ball Pro, Innocent Monster, Reed Farrel Coleman, The Hiccupotamus by Paul. Bookmark the permalink.